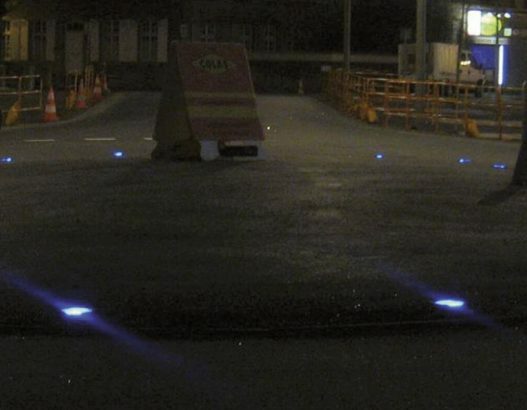 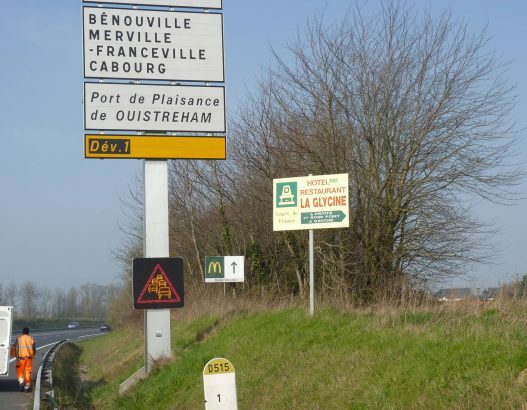 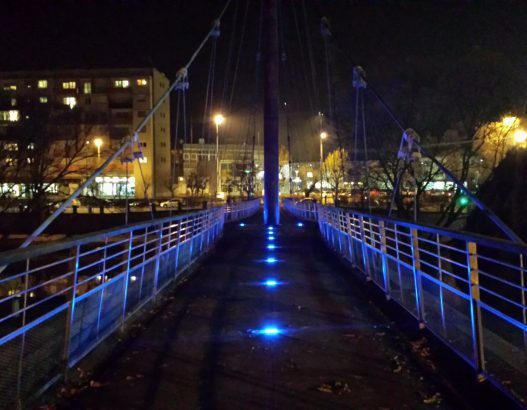 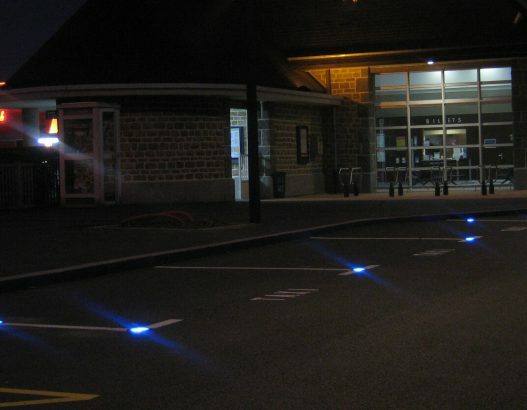 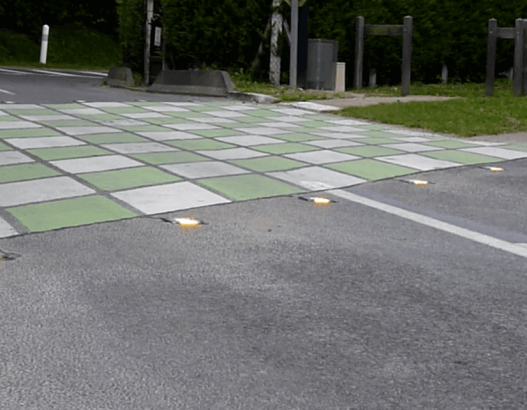 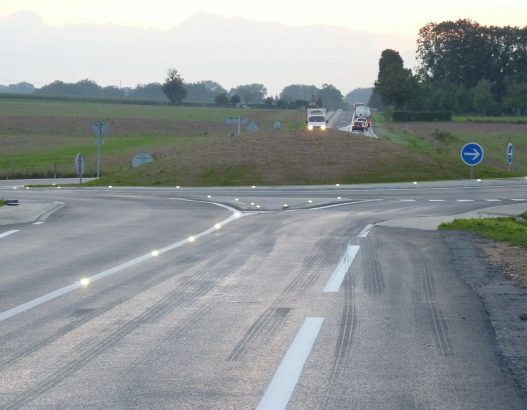 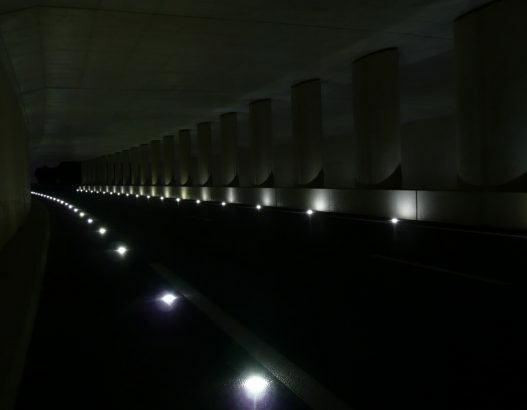 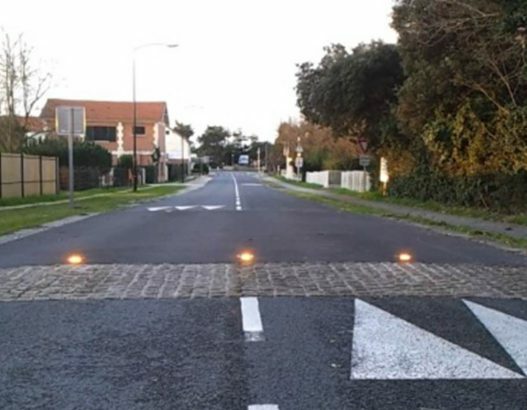 "Since the installation of SIGNALIGHT, the quantity of accidents has dropped to zero"
"Since the installation of MEGALUX, there hasn't been any wrong way drivers"
The French road network is one of the best in the world in terms of fittings and quality. 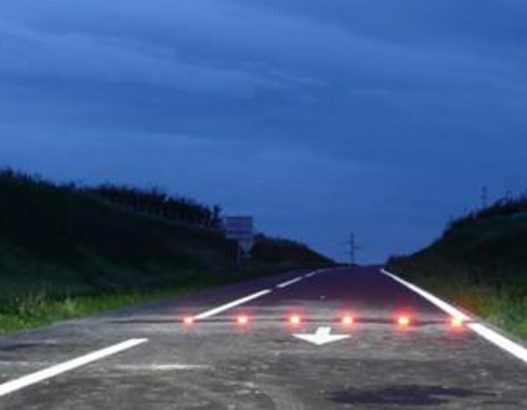 Vertical and horizontal signs have traditionally been combined to make it easier for drivers to read the road. 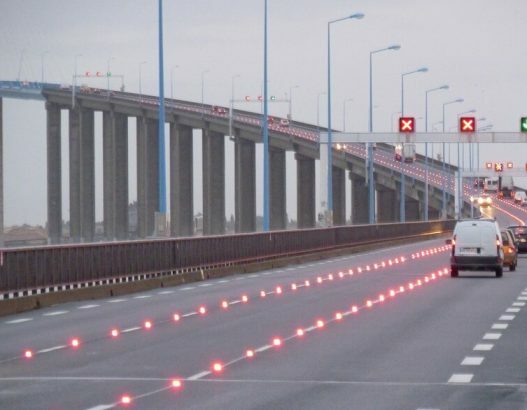 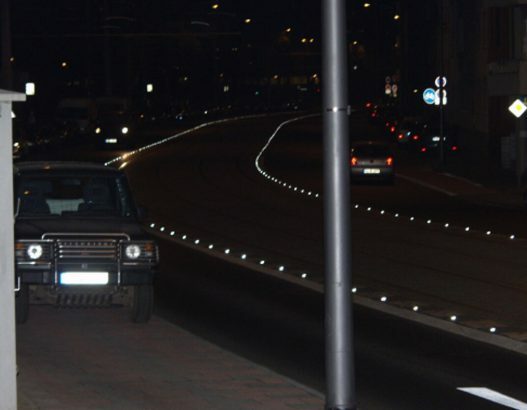 However, some parts of the road network are more dangerous than others due to their complex, unique nature which requires a specific solution: tailored markings using innovative technology and interactive, autonomous solutions triggered only when a potential danger is detected. 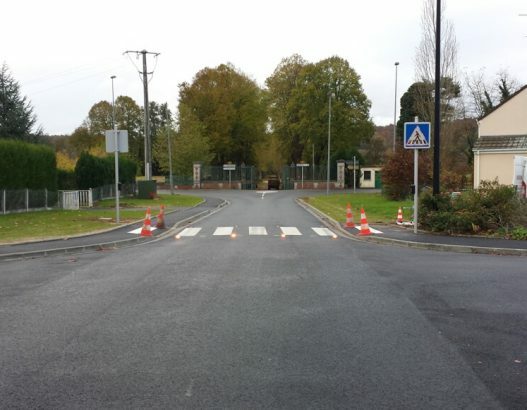 To meet these challenges, Cryzal’s range focuses first and foremost on providing our technical expertise to road network managers and supporting our contacts by offering suitable, innovative, interactive technical solutions. 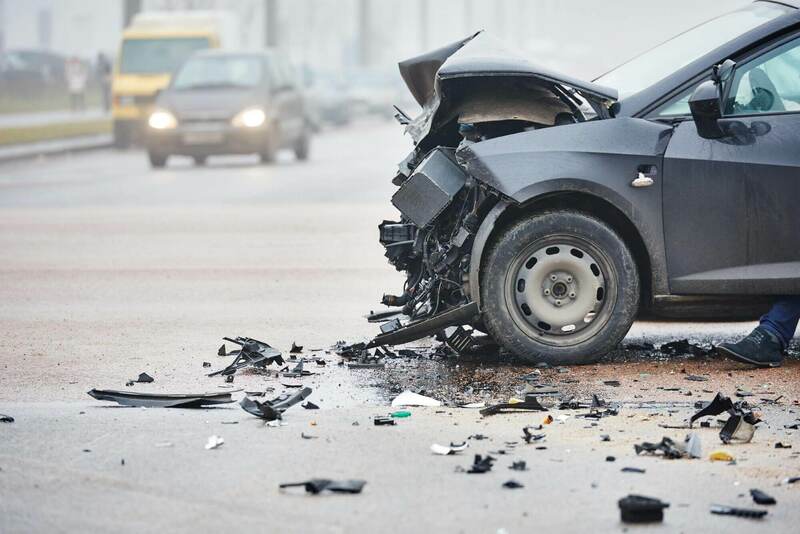 One goal, one concern: driver safety. 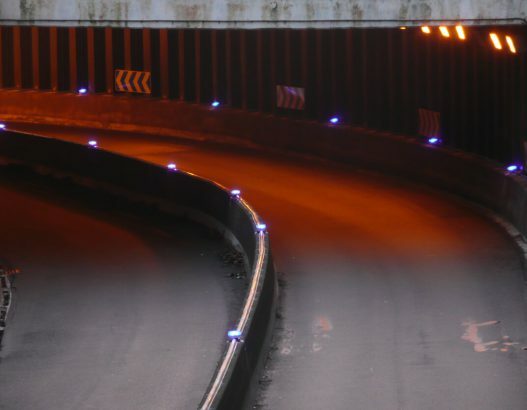 Our response is to be innovative, offer ideas and draw on cutting-edge technological solutions to provide a combination of dynamic high tech products that are effective under any conditions. 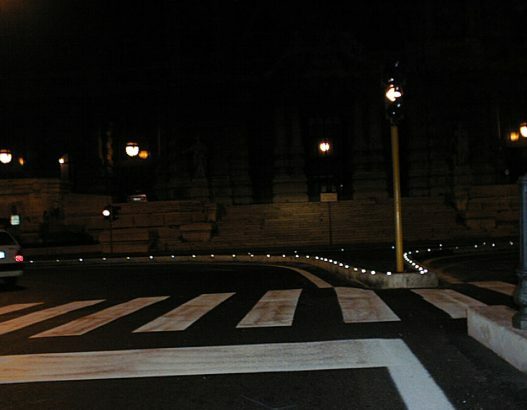 And as always our motto is: Do more, do it better and enjoy doing it - together with you!